It's easy to think we've achieved gender equality, but while the floor is coated with the shards of the glass ceiling, there is still work to be done. 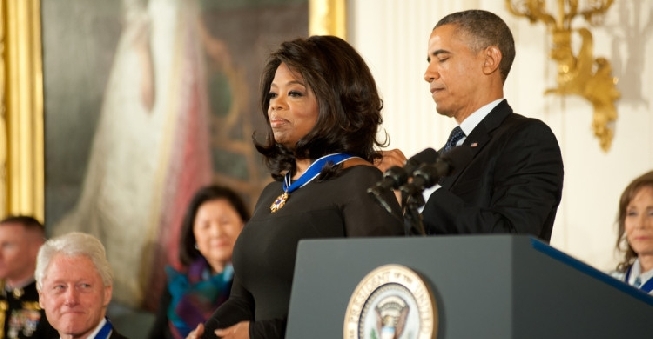 Here, Oprah receives the presidential medal of freedom from President Obama. We’ve come a long way, but we’re not equal—yet. It’s easy to think we’ve achieved gender equality. Women, so iconic we know them by first name and initials—Oprah, Hillary, RBG—have shattered much of the glass ceiling. The floor is coated with shards, but there is still work to be done. Equality is not a world in which Hillary Clinton’s pantsuits receive more attention than her politics, or in which leading companies like Facebook and Google are largely dominated by men. Sexism is, unfortunately, still all too common in almost every industry, and change is unlikely without a shift in corporate norms. To better understand gender disparities in corporate America today, Palo Alto Software conducted a survey of over 1,000 men and women at all levels professionally. 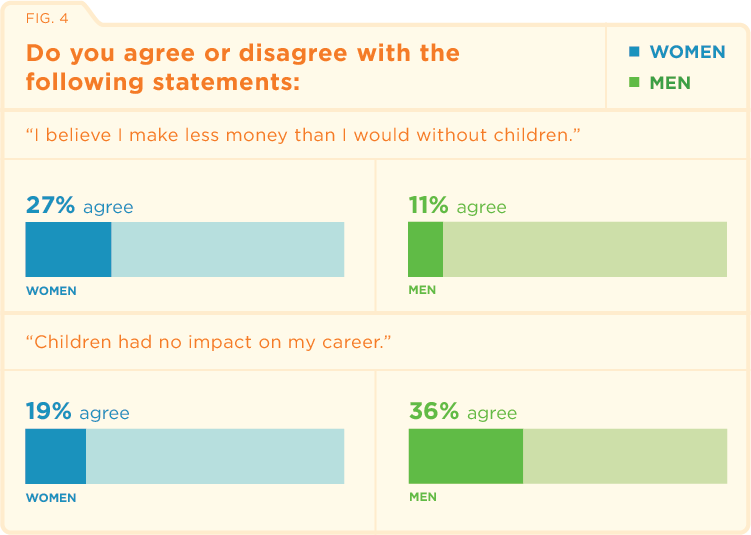 The survey asked questions about how men and women feel they are treated in the workplace, the benefits their companies offer, and how having children has impacted their careers. Women are treated differently than men in workplace settings, period. While we have made progress over the past several decades—working to pass legislation supporting gender equality in the workplace—there are inherent cultural norms that are difficult to change simply by enacting a law. According to the survey, over five times as many women feel discriminated against in a work setting because of their gender than men do. 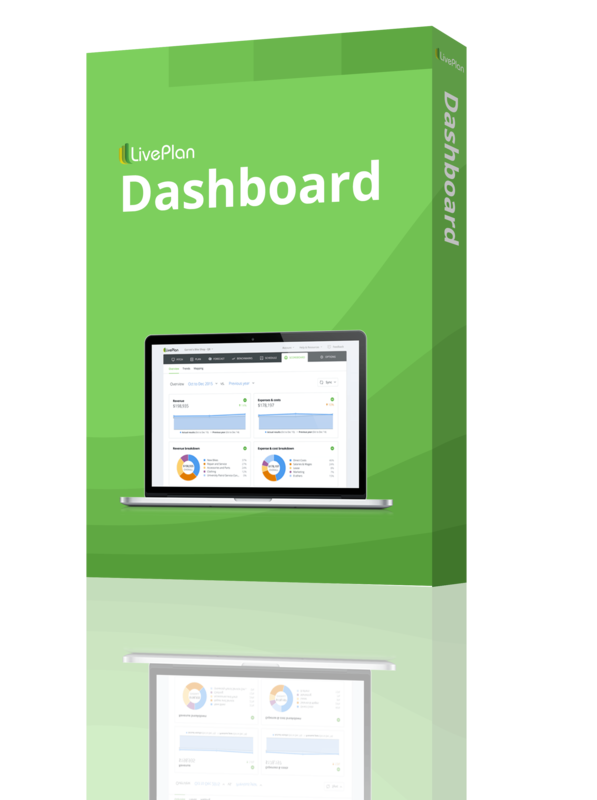 Click to Tweet this data. It’s not just Beyoncé and Sheryl Sandberg who are sick of being called bossy. 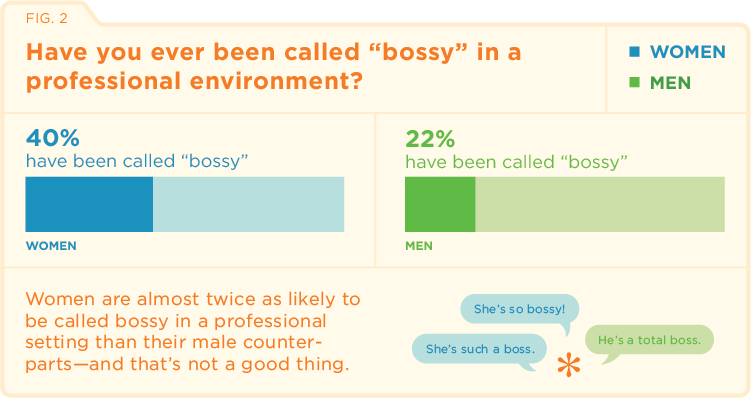 Women in general are almost twice as likely to be called bossy in a professional setting than their male counterparts—and that’s not a good thing. Bossy is synonymous with overbearing, pushy, domineering, and controlling. According to the University of Denver, less than 20 percent of leadership roles in corporate America are held by women. If women are the minority when it comes to leadership in the business world, why is it that they are almost twice as likely to be called bossy? It’s a corporate norm to believe that women who are confident, decisive, and in charge have personality flaws, while it’s normal for men to demonstrate the same qualities. 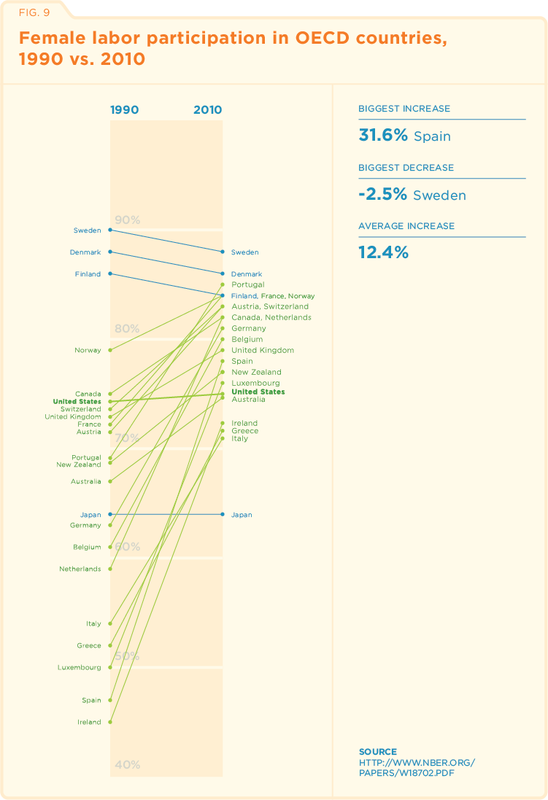 The United States is the only developed country in the world that does not mandate paid maternity leave. 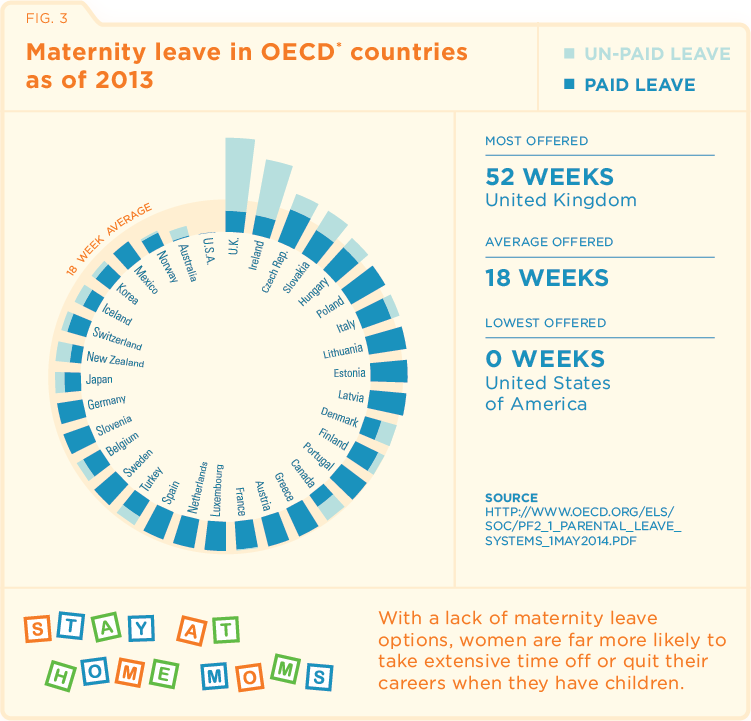 The UK and Australia allow a full year of leave (most of it paid), while the U.S. offers just 12 weeks of unpaid leave. While it is common for parents to split childcare responsibilities at home, it’s often the mother that sacrifices her career to focus on family. 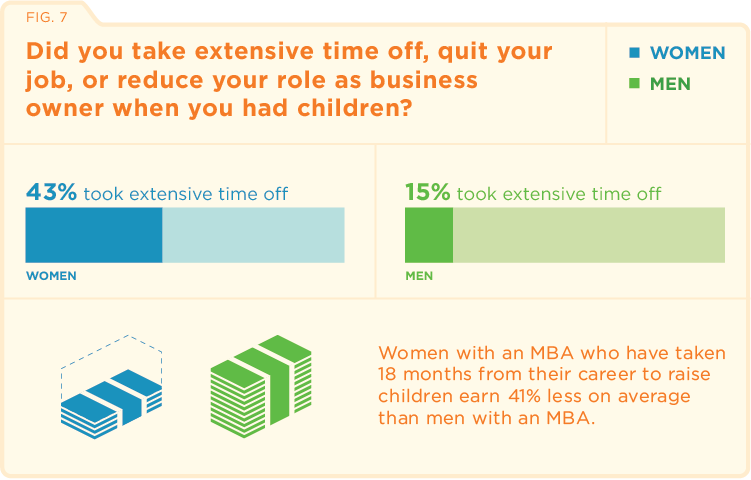 With a lack of maternity leave options, women are far more likely to take extensive time off or quit their careers when they have children. Women who are at the most common age to start a family are often also at the peak of their careers. According to a recent study by Payscale.com, both women and men will see salary growth of about 60 percent by age 30. By age 39, women’s salary growth is stagnant. When women are most likely to leave the workforce and start a family, their earning potential is greatest. Unfortunately, leaving the workforce at this crucial time is highly detrimental for lifetime earnings. A 2010 Harvard study found that highly skilled women with children make significantly less than both their male and female peers. Female M.B.A.s who have taken off 18 months from their career to raise children earn 41 percent less on average than male M.B.A.s. Corporate America is losing a talented portion of the workforce by essentially enforcing an invisible barrier for women with children. While men may be at an advantage professionally, both genders recognize that a change in corporate culture is needed in order to level the playing field. Regardless of gender, over half of business owners and CEOs say they would consider allowing employees to bring children into the office occasionally and appropriately. While over half of both men and women business owners would consider offering these types of benefits, only 12 percent currently do. 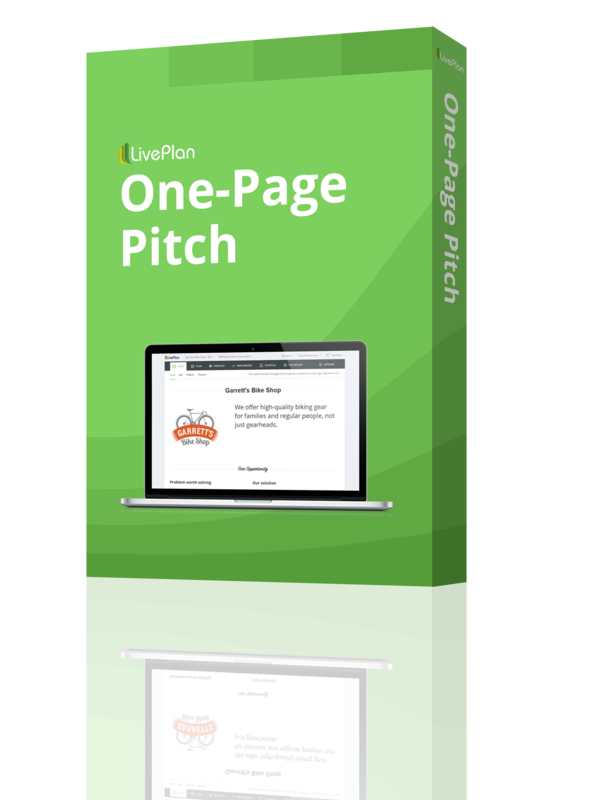 Why is it that such a small percentage actually take the leap? Maybe they do not have quality role models? Maybe they are afraid of what their employees would think? This is where a shift in corporate culture needs to change. What’s more is that over a third of workers, both men and women, would consider bringing their children into the office occasionally if it were allowed. Employees are willing to make a change, yet most companies still hold back. Companies that have made the leap to offer increased benefits for working parents have happier and more productive employees. Of the survey respondents who felt their employers offered enough flexibility, 36 percent said having children has not impacted their career in any way, and 26 percent said having children has made them feel more productive and focused at work. According to a study by economists Francine D. Blau and Lawrence M. Kahn, the U.S. labor force participation among women has fallen to 17th from sixth among developed nations in 1990. As the data shows, many other nations saw participation in the workplace substantially rise, surpassing the U.S., which saw almost no growth at all in this period. This is not because women are not qualified to work or do not want to be employed. As we can see, women leave the workforce because it makes sense to abandon an environment that does not support their goals. Once the American workplace supports women and families, we all stand to benefit. Both male and female employees will welcome a change in company culture that that encourage work-life balance and female leadership. It is up to our corporate leaders to make the change their employees want to see if the United States wants to maintain quality talent and stay competitive in the global economy.